The capital campaign to raise funds to help build the 12th Ave Arts project has landed a few creative punches including March’s Capitol Hill fight night. 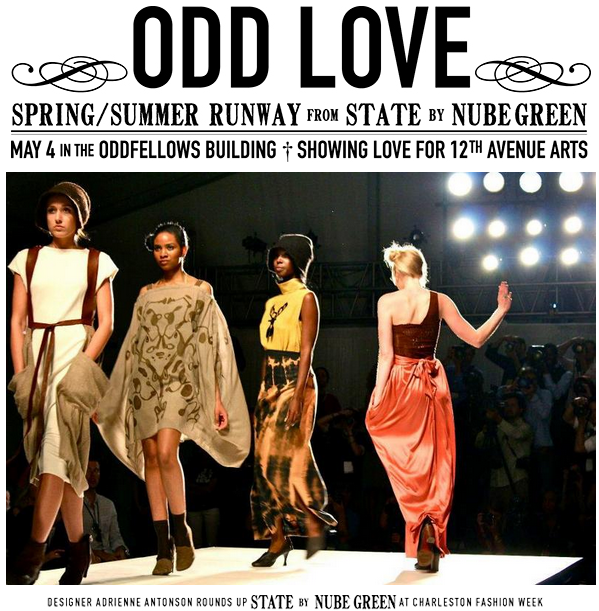 This week, your favorite employees from the corner of Pine and 10th ave will be walking the runway for a good cause as NuBe Green and friends host a night of fashion in the Odd Fellows building. Details on Friday night’s runway project are below. Make it work. Tickets are $13.50 via Stranger Tickets. The ‘tween would love this. Is it adults only? Nope, it’s all ages. Bring the ‘tween!